Fans have waited patiently. It was a long time coming. 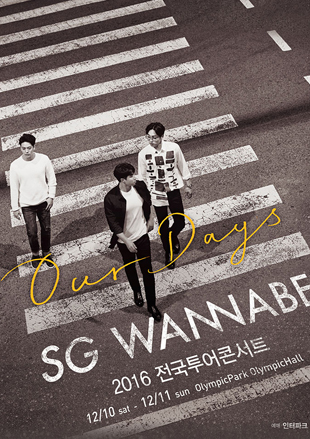 2016 finally marked the year SG Wannabe made their comeback. The group has established themselves as one of the ultimate ballad groups. Now, their powerful, emotional singing style will be put to the live test in their upcoming concert. The trio seeks to move and comfort their fans in this chilling and often lonely winter season.